Visit PropertyWebBuilder.com to build your free real estate website, configured for 1-click deployment with Heroku. For the challenge, we wanted to enhance the project in a way that addresses two truths: 1) In commercial real estate, every deal is different. 2) There aren't any sound options for a streamlined, secure, configurable, peer to peer data exchange between the parties involved in a transaction. 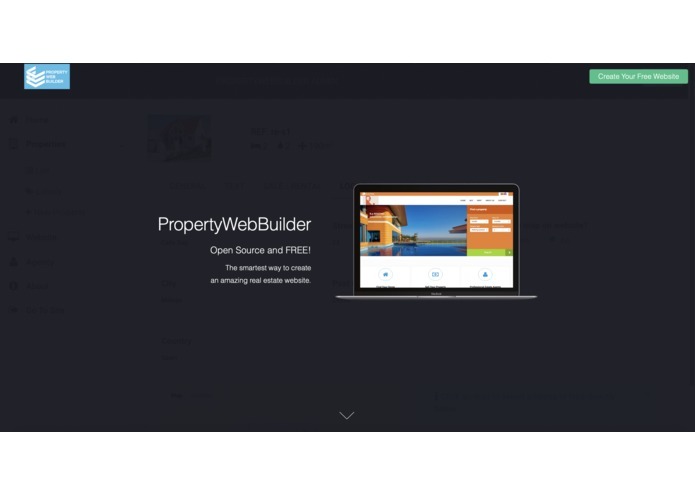 Currently PropertyWebBuilder makes it easy for real estate agents, developers, and property managers to create and own a custom website that can grow with their needs. For the REBNY Proptech challenge we are building on it to solve the problem of friction within the commercial real estate transaction process. The new federated interface allows transacting parties, and their representatives, to exchange data and documents in the same way that they make deals, on a case-by-case basis. Provide a federated interface between different instances of PropertyWebBuilder that will allow controlled sharing of specific data relating to each transaction. 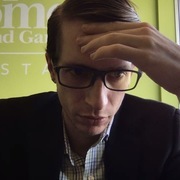 Real estate tech professional contributing industry insight and outreach; identifying pain points and motivating factors to facilitate adoption and educate potential users on the value of open source.